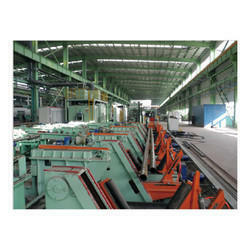 Our range of products include coil wrapping machine and pipe bundle wrapping machine. 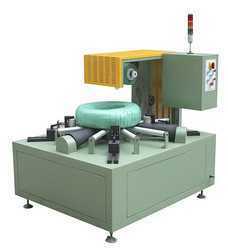 We are leading manufacturer and exporter of Coil Wrapping Machine. We offer our clients good quality pipe bundle wrapping machine and size wise different types of machine we supply which required by the customer. This pipe bundle wrapping machine is used in any types of metal pipe.